Knee and hip joints make up the majority of replacements, but the ankle, elbow, shoulder and wrist joints can also be replaced. During the procedure, the damaged portion of the joint will be removed and replaced with a ceramic, plastic or metal device that allows the joint to work normally. Recovery typically requires two to four months following a joint replacement, depending on the patient and joint that was replaced. The goal of physical therapy will be for patients to improve their mobility by two weeks following surgery with a return to regular activities by 12 weeks after the procedure. Joint replacement therapy can give you a new lease on life with greater, pain-free mobility to enjoy a more active lifestyle. Physical therapy before, during and after a joint replacement will help you recover quicker, reduce the risk of potential complications, and help you return to your favorite activities. If you would like some more information on physical therapy and its benefits give us a call today, we would love to see what we can do to help you! 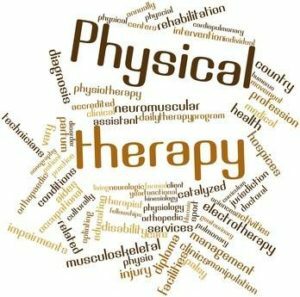 If you are looking for physical therapy in Boise call 208-939-0533 or call 208-286-2707 if you are looking for physical therapy in Meridian!